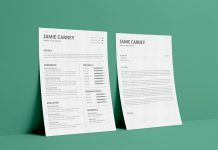 A complete resume includes some essential fields, giving you a good direction to start from and titles what to share with hiring managers. 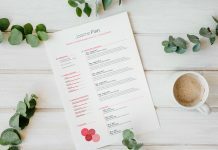 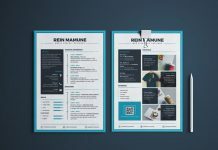 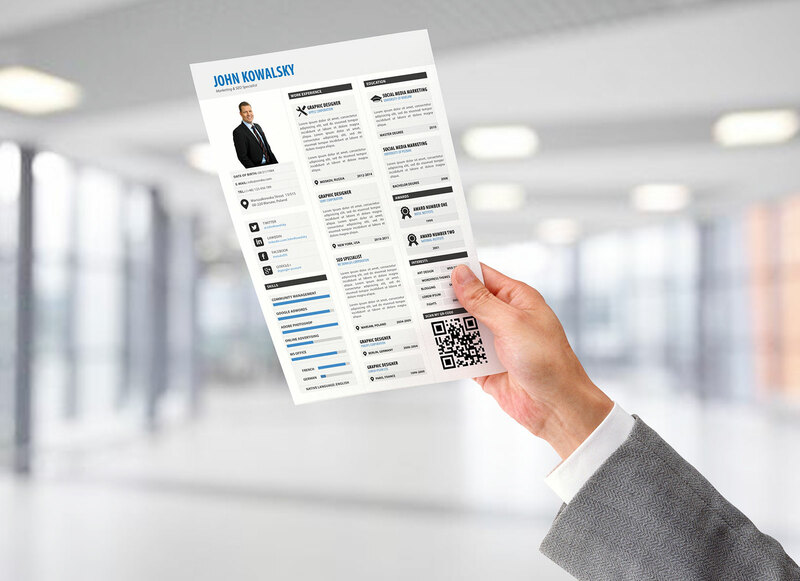 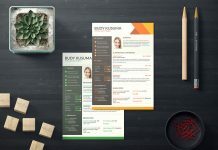 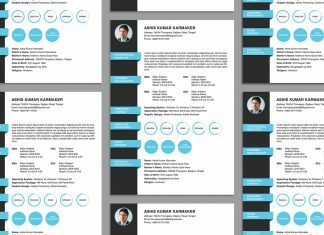 Designer has created this resume in 3 columns, making it easy to edit and insert your recent and relevant information specially designed for SEO specialist. 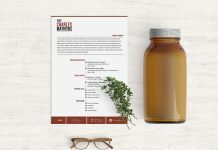 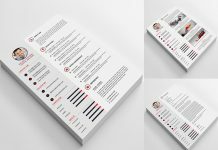 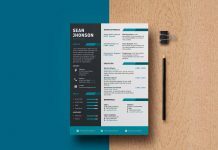 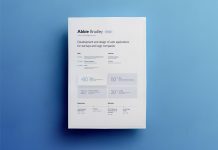 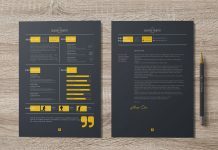 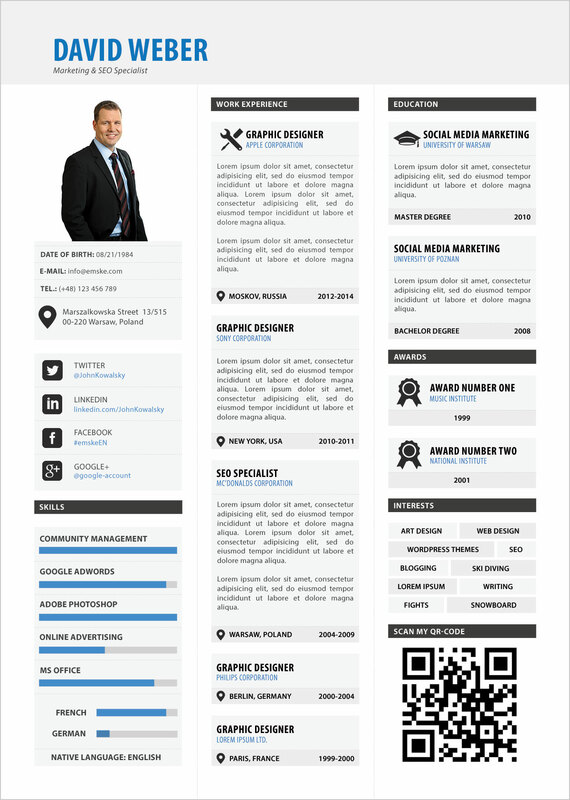 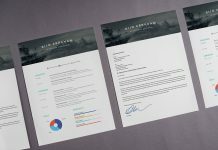 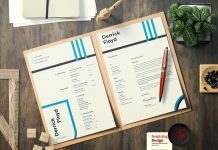 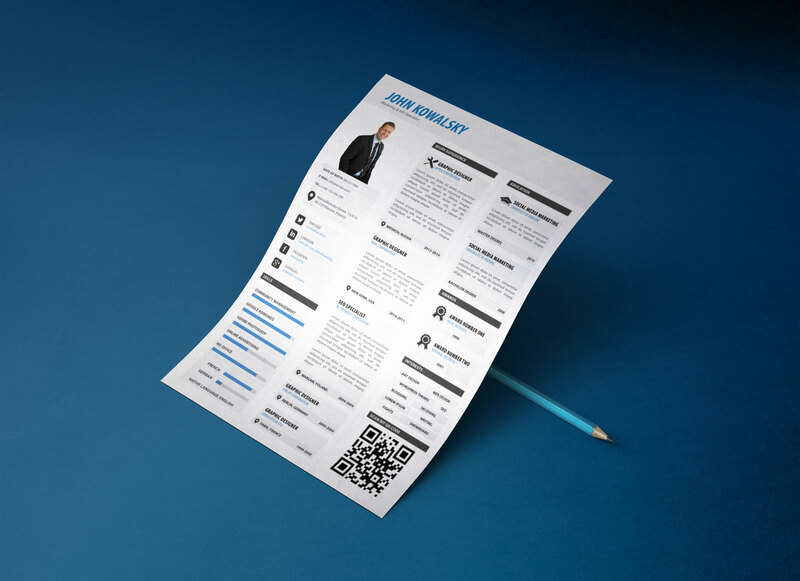 White background, simple layout and readable font are highlighting all the major titles on this resume template. 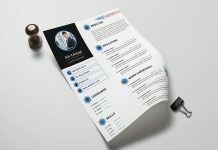 Both experience and education column are designed with special icons, landmark sign for addressing location and fields.